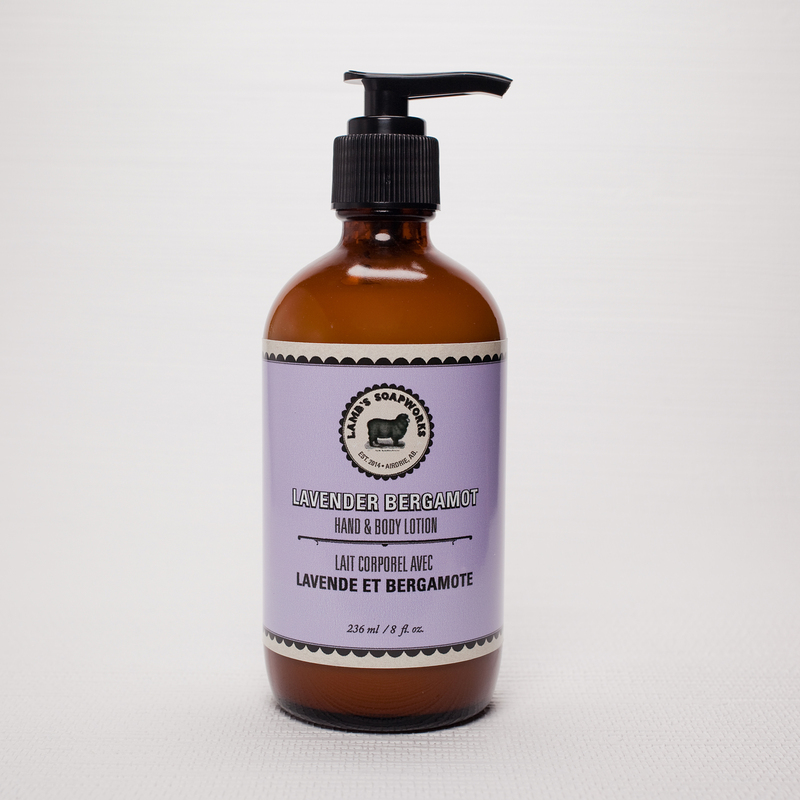 This limited edition Autumn lotion is perfect for the pumpkin spice lover! 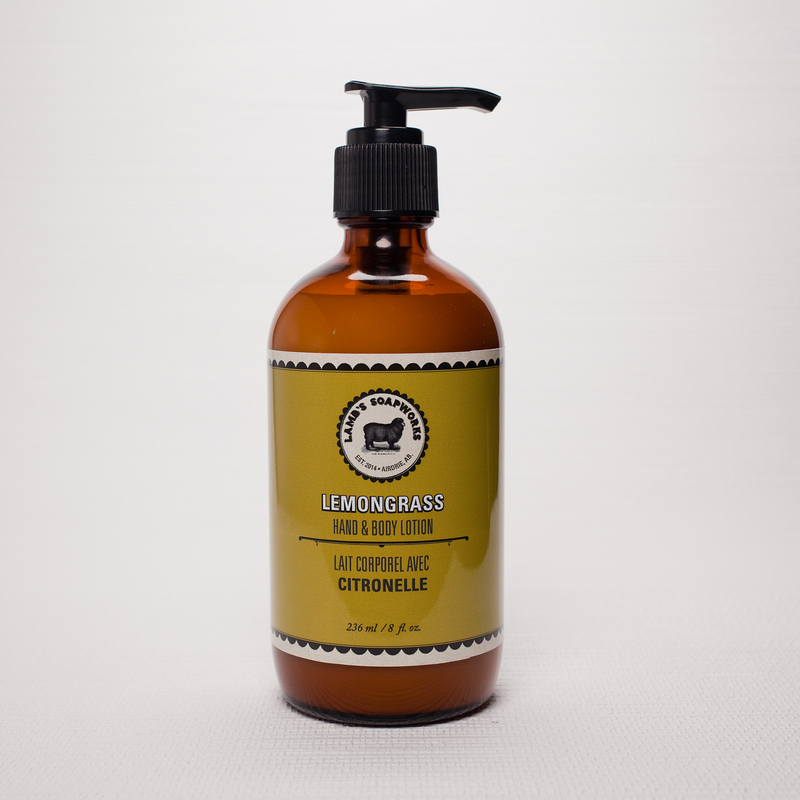 Spicy overtones of cinnamon, clove, nutmeg, and allspice with undertones of rosemary, eucalyptus, and lemon. 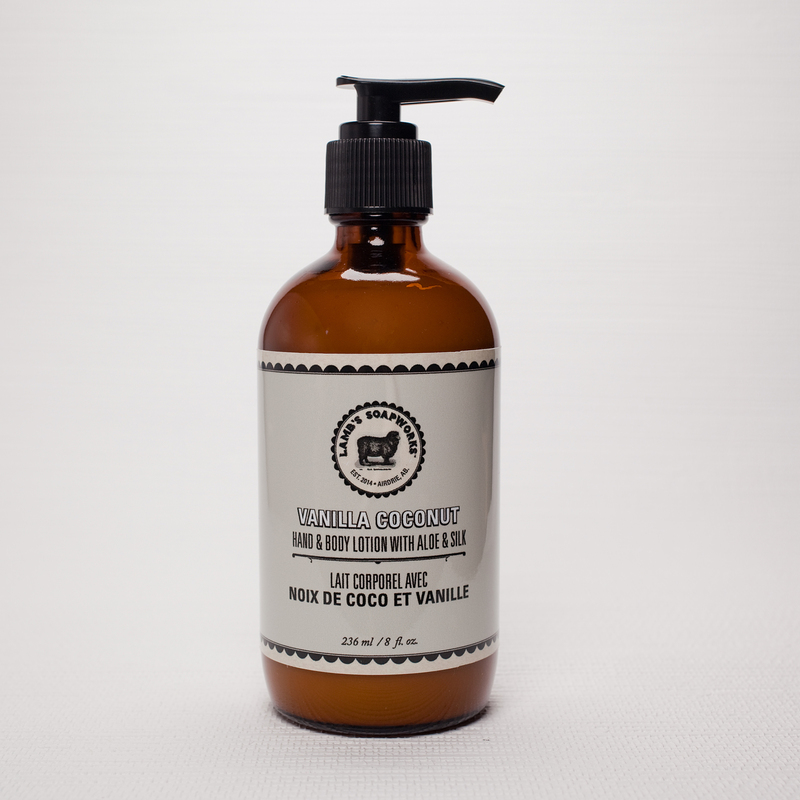 Formulated with rich cocoa butter, sunflower and pumpkin seed oils. Pumpkin seed oil is rich in skin regenerating vitamin E.
Scented with pumpkin phthalate-free fragrance and a blend of essential oils.